Eagle Mountain Update: Manhandler and Three Little Pigs are Open! 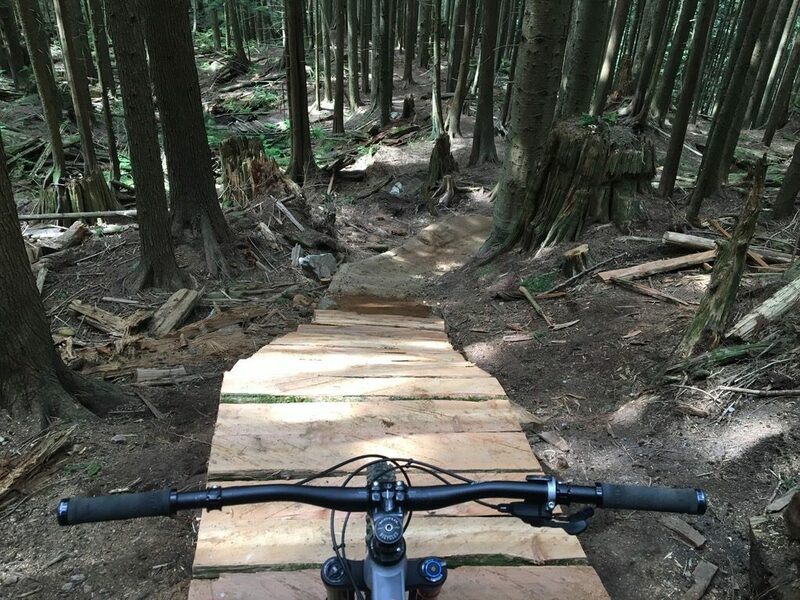 Thank you to everyone for your patience while these trails were brought up to RSTBC standards. 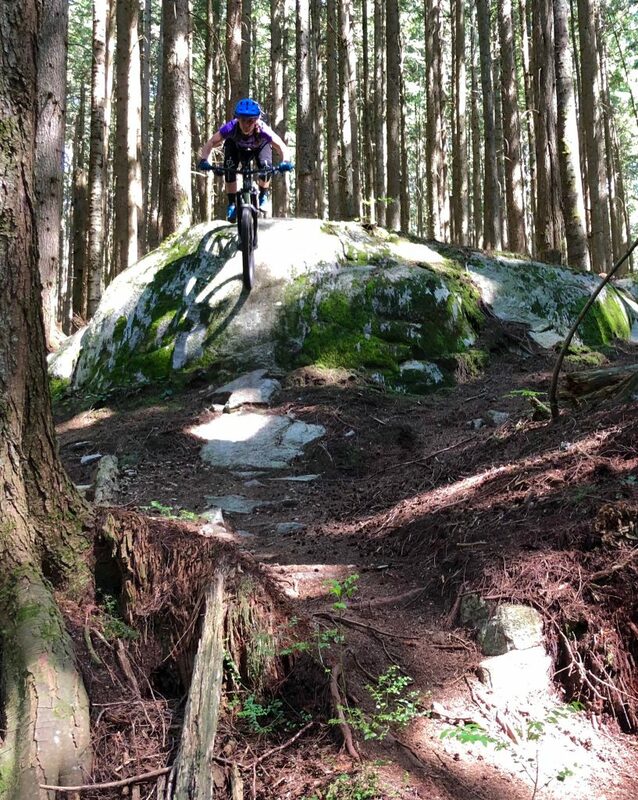 We are grateful to all the builders of these trails over the years as well as the current builders, Brendan Gauthier, Ryan Clozza, Steve Sheldon and the TORCA team. Another big thank you goes to all the TORCA trail day volunteers who helped keeping this project on track after the prolonged winter. A big shout out also goes to TD Friends of the Environment for the grant of $7500 for tools, signage and labour. So, get out there and enjoy the trails! We will be highlighting these trails in our upcoming TORCA 500 Duo race.